Featured amenities include a 24-hour business center, complimentary newspapers in the lobby, and dry cleaning/laundry services. Planning an event in Panama City? 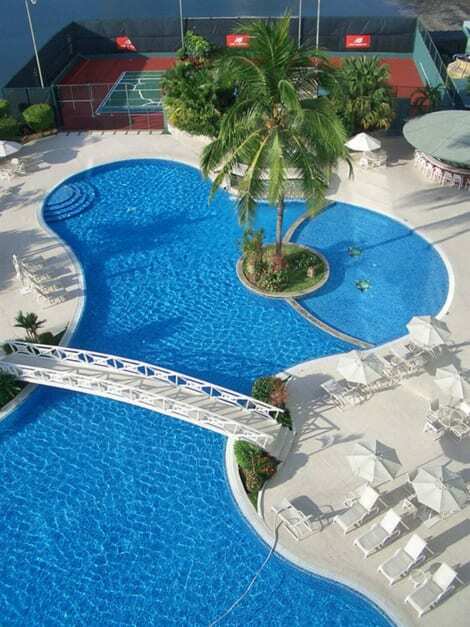 This hotel has facilities measuring 4499 square feet (418 square meters), including a conference center. Free valet parking is available onsite. 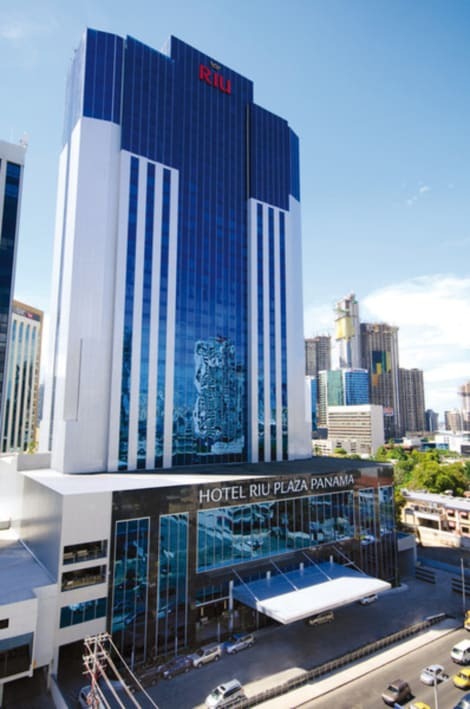 Found in Panama City’s financial district, the contemporary 5-star Riu Plaza Panama is close to the Soho Mall and several subway stations. Choose from 5 tempting bars and restaurants, including a stylish sushi lounge, convenient deli and gourmet buffet restaurant, soak up the sun on the terrace or by the pool and unwind in the gym or spa. Rooms offer free wi-fi, satellite TV channels, mini fridges, seating areas and coffee machines.